It seems that as a Claridges Hotel wedding photographer we are following around Gordon Ramsay managed in house restaurants at the moment! 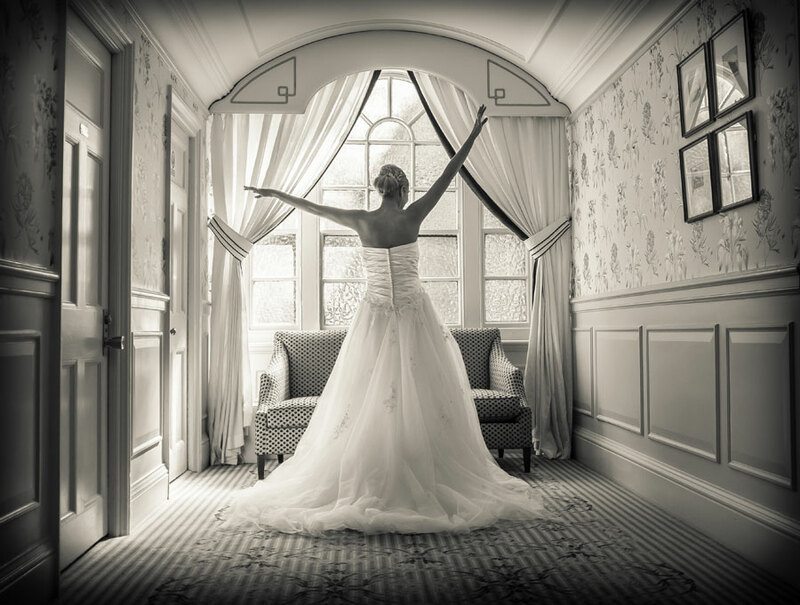 See our separate blog post about the SAVOY: Savoy Hotel Wedding Photographers to understand what we mean by that, and of course check out some of our work at other iconic central London hotels in the blog. 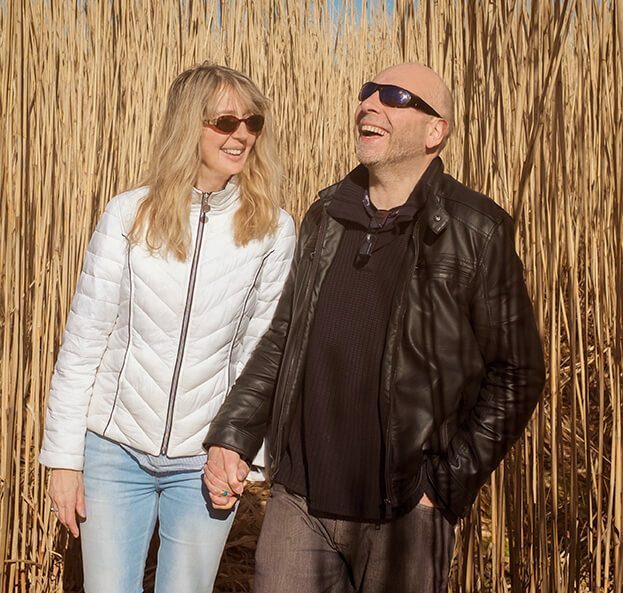 Sometimes it happens that as busy London wedding photographers we will invariably work with couples in the public eye or sensitive employment positions. With that in mind if you would like to see some specific Claridges wedding photos then please email or use the contact page and we will be happy to send some. (Normally you would see specific examples on a blog post!) Chances are though that you will see from the examples in our galleries, or the many images contained in this blog the kind of quality you can expect from ourselves David and Joanna as your Time Out Recommended wedding photographers. For this reason the photo above is actually from a recent wedding at The Goring Hotel London – Kate Middleton’s pre wedding venue. 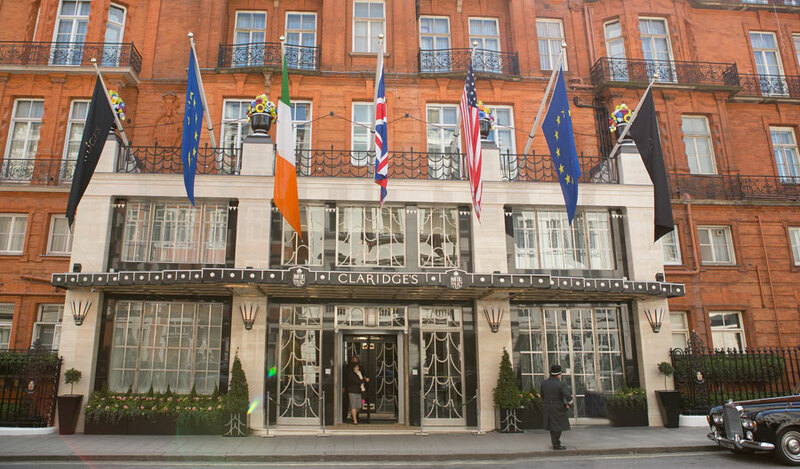 On the subject of Claridges, it had a rich and varied history, and for those that are interested: it is David Beckham’s favourite London Hotel when he’s back in his home town. Claridges started as a hotel with just a single house run by William and Marianne Claridge, but by it’s official opening during 1856 (in the basic form it is today) they had bought a further five properties around it!